Waikato-based business responds to market growth with Datacom and HPE partnership. LayerX has leveraged its partnership with Hewlett Packard Enterprise (HPE) to improve the performance of its homegrown cloud infrastructure and applications solution, vGRID, with the offering now finding a home in Datacom’s Kapua data centre. Developed by LayerX, vGRID provides locally-developed and supported Software-as-a-Service (SaaS) and Infrastructure-as-a-Service (IaaS) solutions tailored for the small to medium business market. According to LayerX Group CEO Bruce Trevarthen, the Hamilton-based business is the first in New Zealand to introduce HPE Synergy hardware to underpin its cloud service offering. “This comes in response to strong demand and unprecedented growth for the vGRID portfolio of on-demand solutions,” he said. HPE Synergy is a platform architected from the ground up as a composable infrastructure that reduces operational complexity for traditional workloads, alongside increasing performance for a new breed of cloud applications and services. Through a single user interface, HPE Synergy allows for the composition of compute, storage, and networking resources into configurations optimised for specific applications. As an extensible platform, Trevarthen said HPE Synergy uses fluid resource pools, software defined intelligence and a unified API to continually optimise the right mix of traditional and private cloud resources. In addition, the technology enables a broad range of applications and operational models such as virtualisation, hybrid cloud, and DevOps. Read more ​Kiwi IT spending increases, but where’s the money going? “LayerX is taking the lead in New Zealand by implementing the industry’s first composable infrastructure and delivering new value and opportunities for their business through a hybrid infrastructure,” HPE general manager of data centre and hybrid cloud for South Pacific, Raj Thakur, added. According to Trevarthen, the partnership with HPE Synergy follows the company’s deployment of HPE 3PAR StoreServ Storage, which has underpinned its services since the very first HPE 3PAR installation back in 2011. 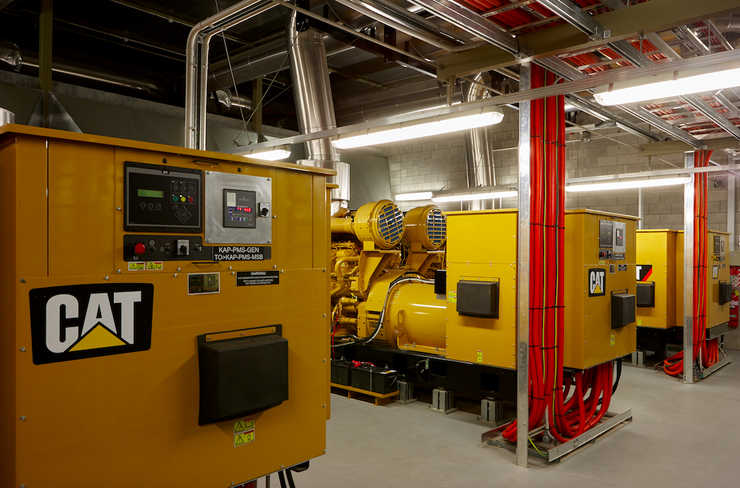 It is the subject of reliability and availability that Trevarthen said has resulted in the move - effective April 10 - from the current data centre located at Waikato Innovation Park to Datacom’s purpose-built independently certified tier-3+ facility in Te Rapa, Hamilton. “The growth of the vGRID platform means we need to be able to scale rapidly without any impact on reliability and performance for existing or new customers,” he added. Trevarthen said the move is expected to be completed in November this year with faster fibre connections also expected to be introduced in addition to the transition. 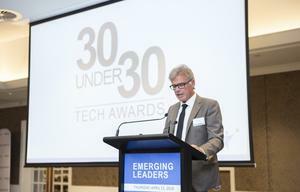 For Trevarthen, “continual investment” in best-of-breed technology has delivered vGRID’s growth to date across New Zealand, with plans in place for further progression in the year ahead. “We’re on a trajectory for growth and have set some significant goals for the next four years,” he added. 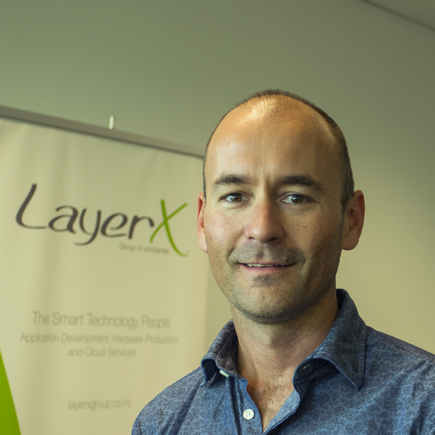 As reported by Reseller News in March, Exeed announced plans to offer resellers the vGRID suite of cloud services from LayerX Group, as the distributor zones in on the small to medium business marketplace in New Zealand. Specifically, services available from vGRID include everything from a single mailbox to a complex setup of virtual and dedicated servers, storage, desktops and phone systems.